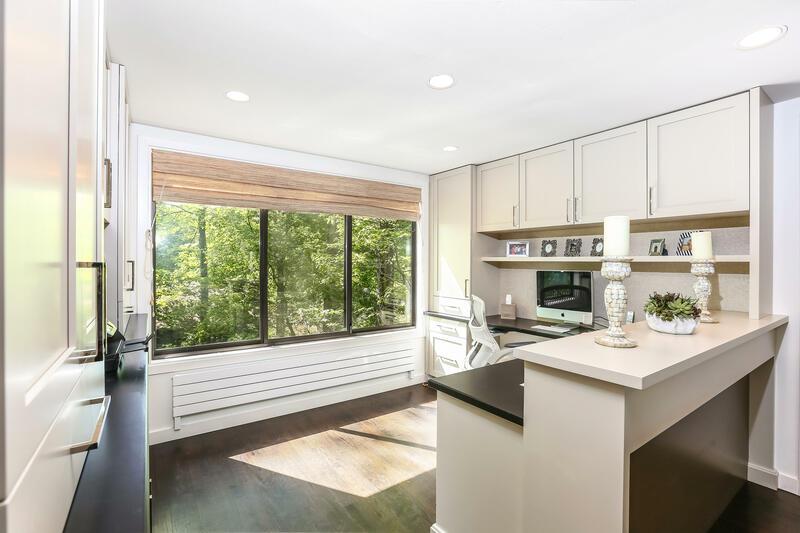 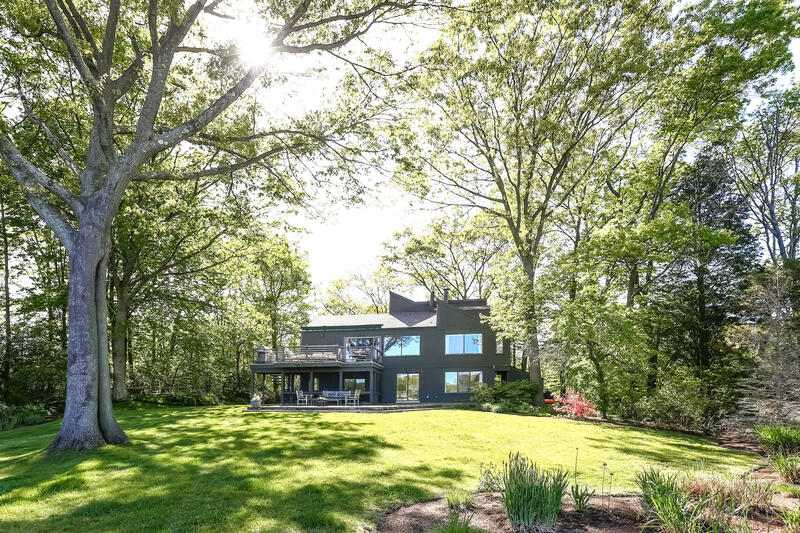 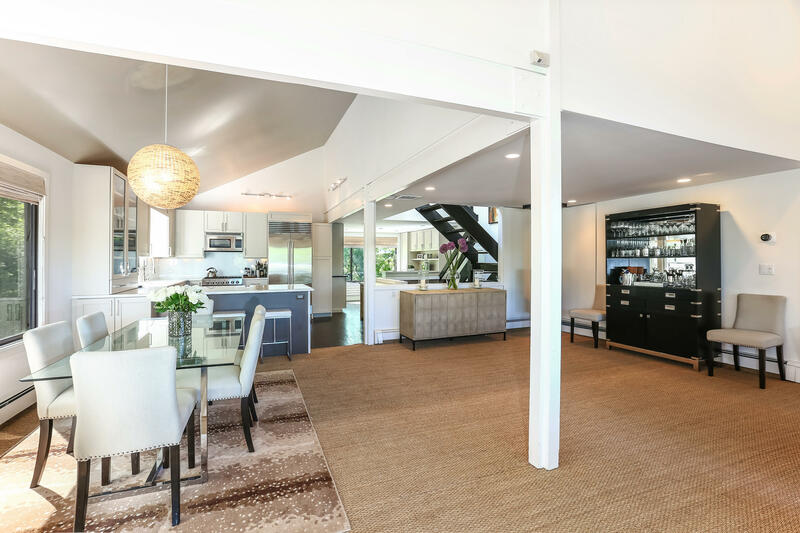 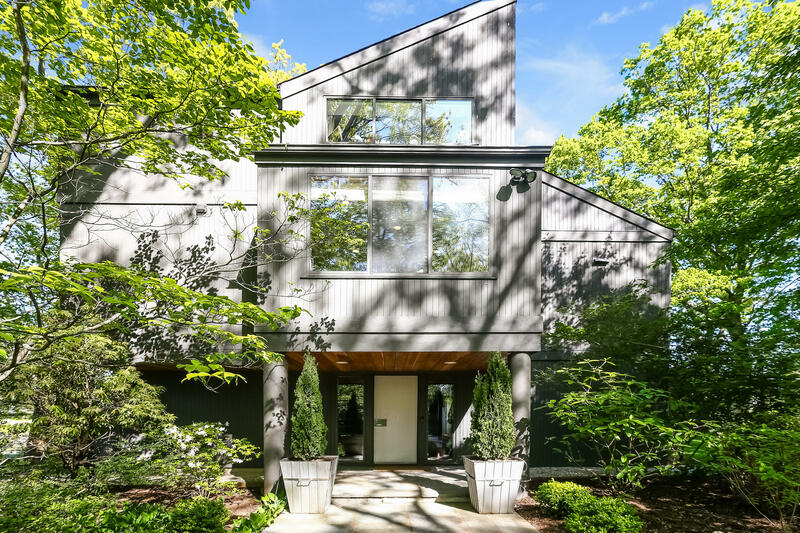 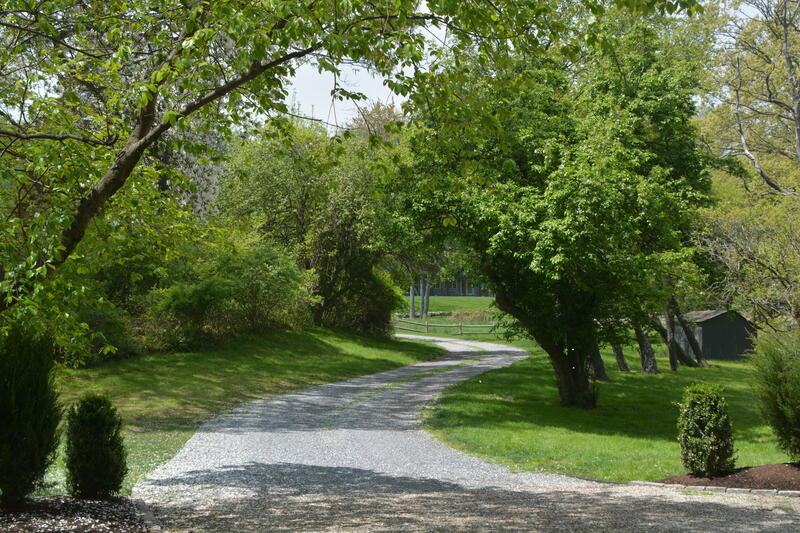 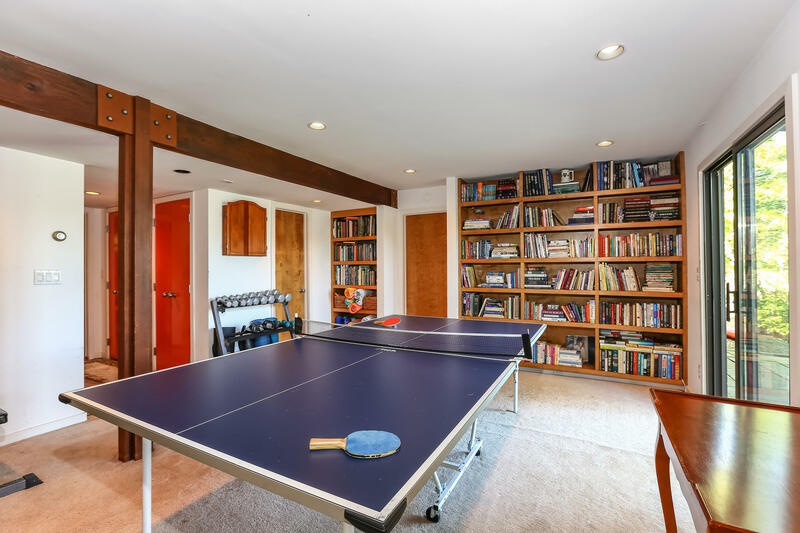 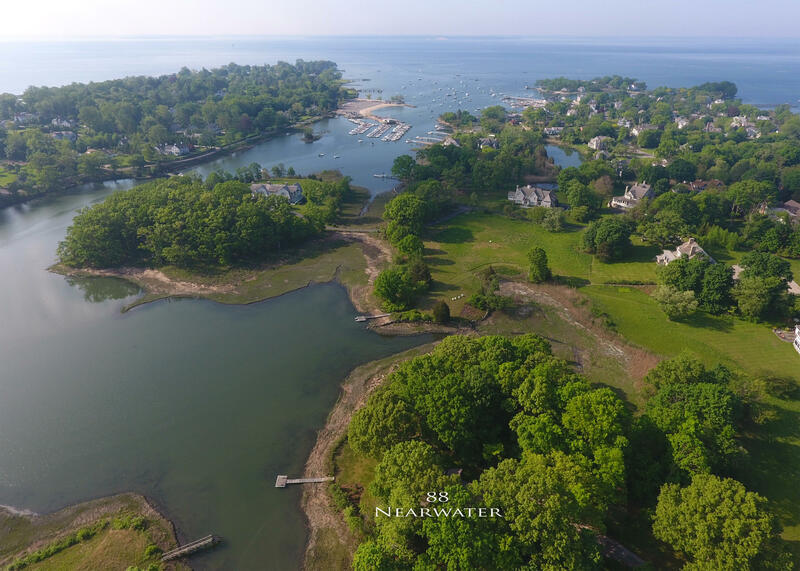 88 Nearwater Lane, Darien, CT, Connecticut 06820. 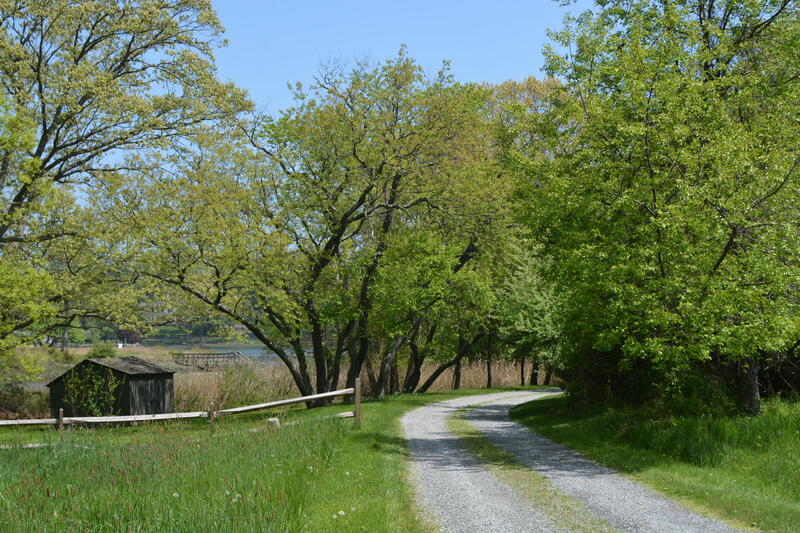 At the end of a winding private drive, past spectacular open meadows, sits a magical waterfront oasis. 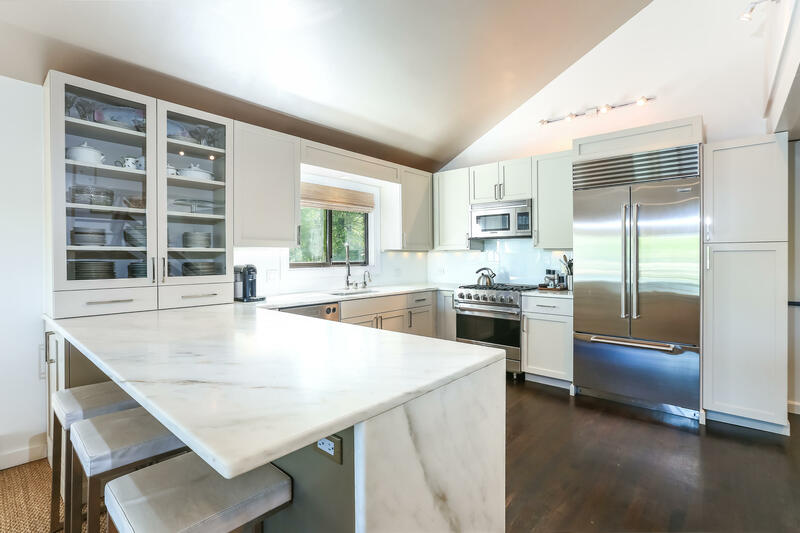 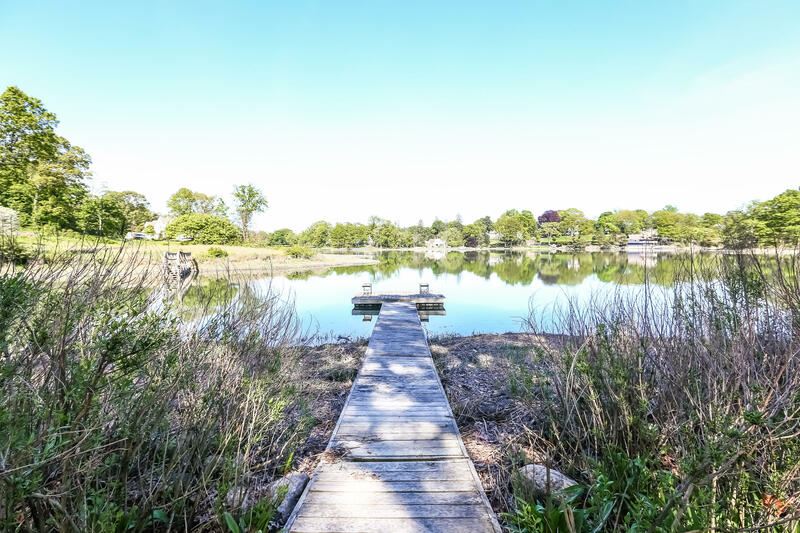 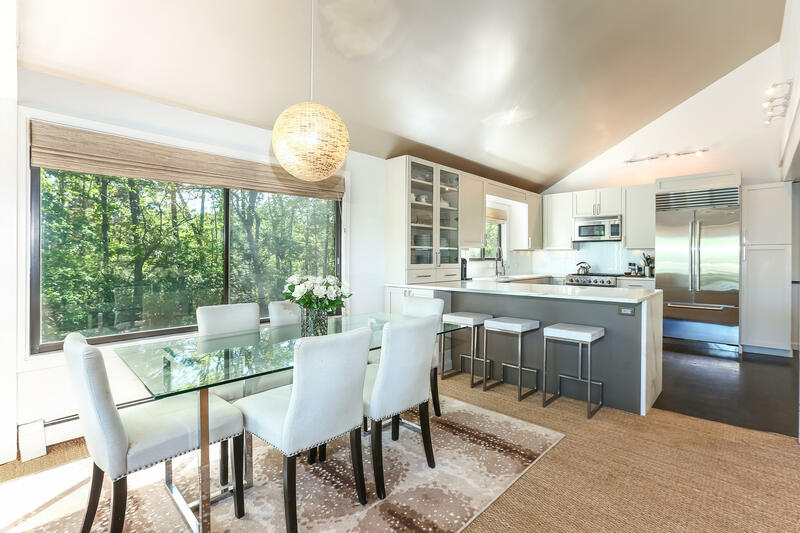 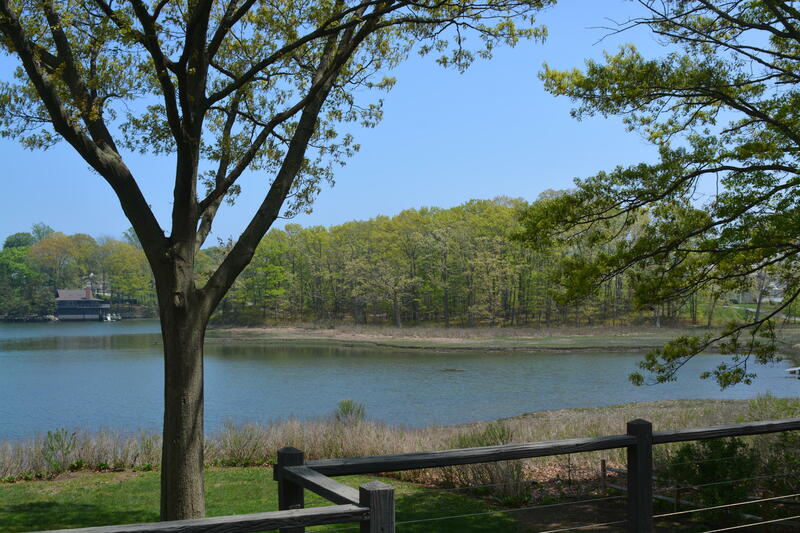 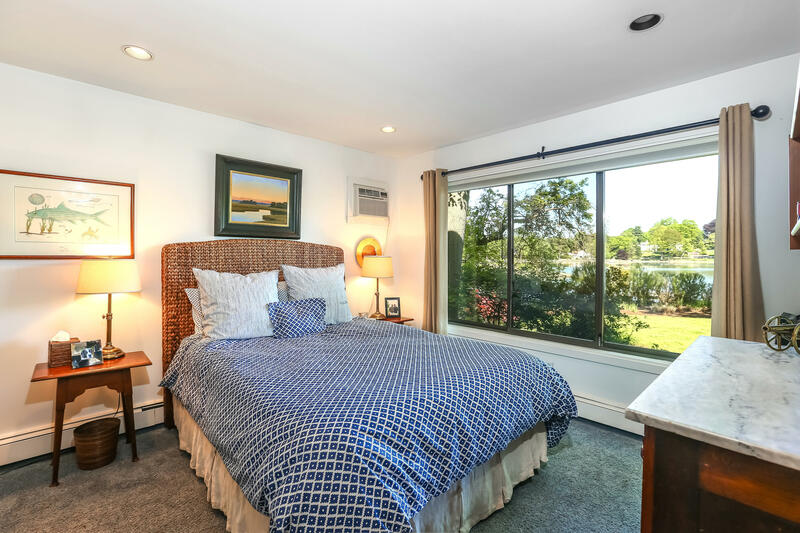 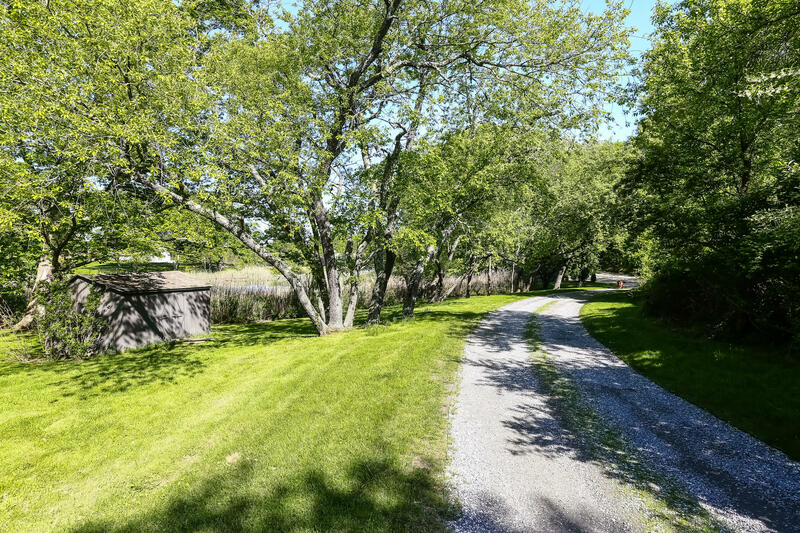 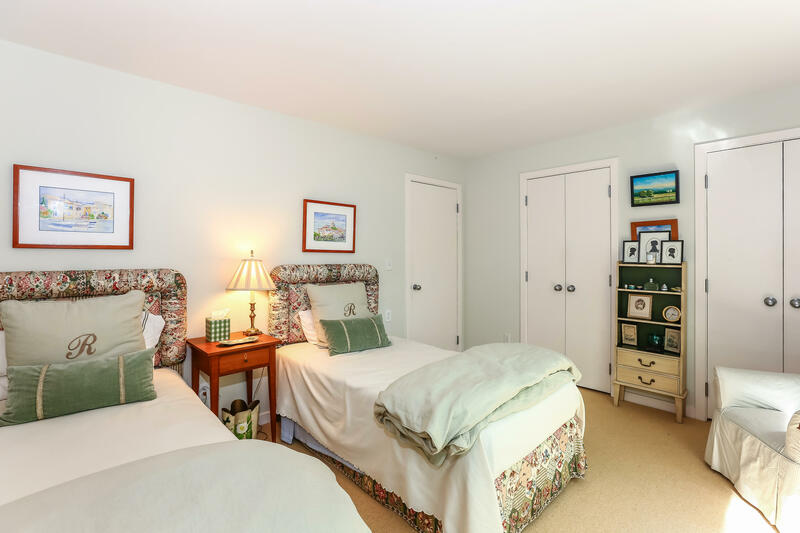 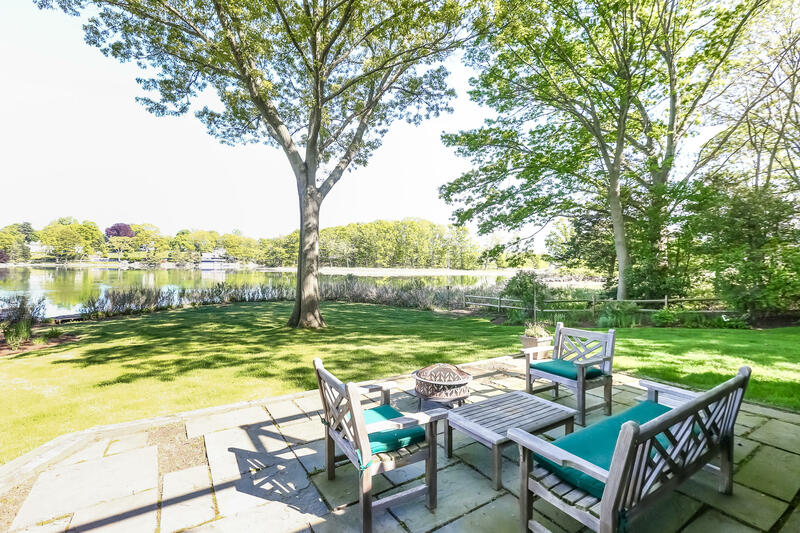 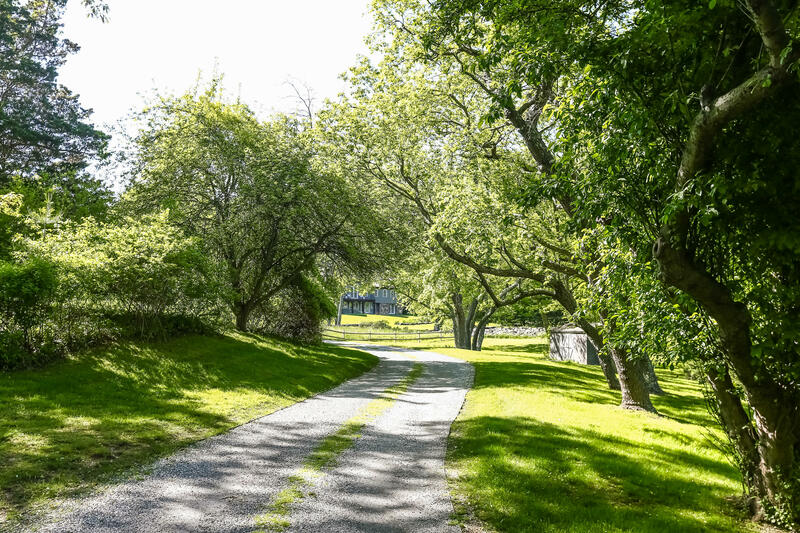 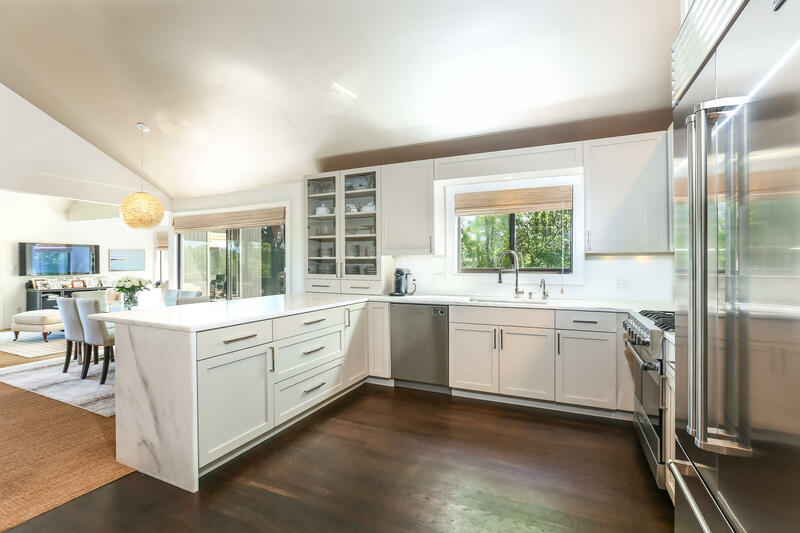 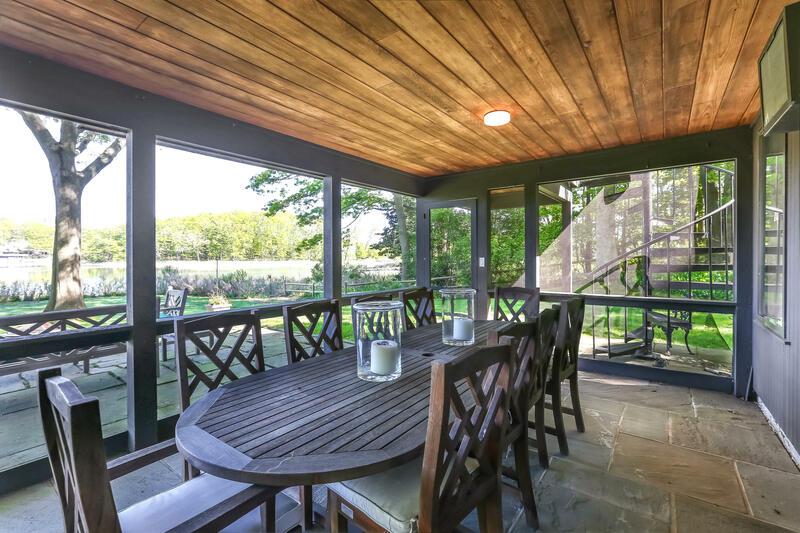 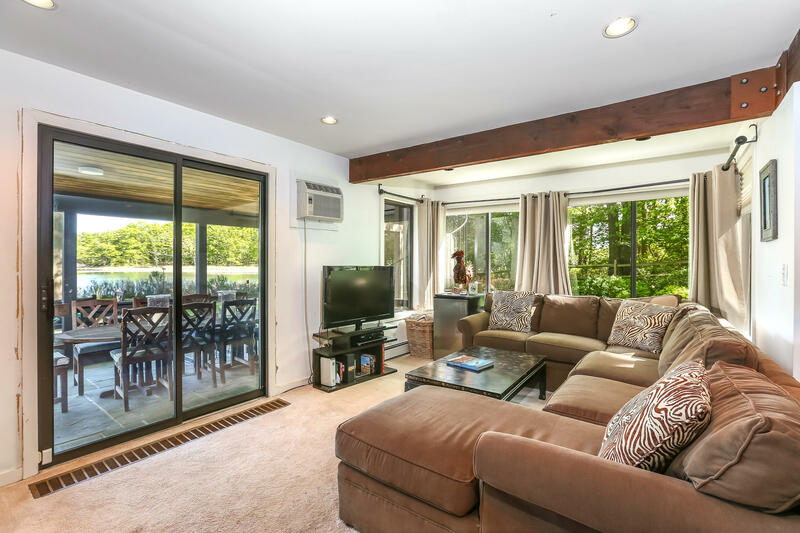 1.74 acres beautifully situated on the Goodwives River, with direct access to the Long Island Sound, this waterfront property is one of a kind. 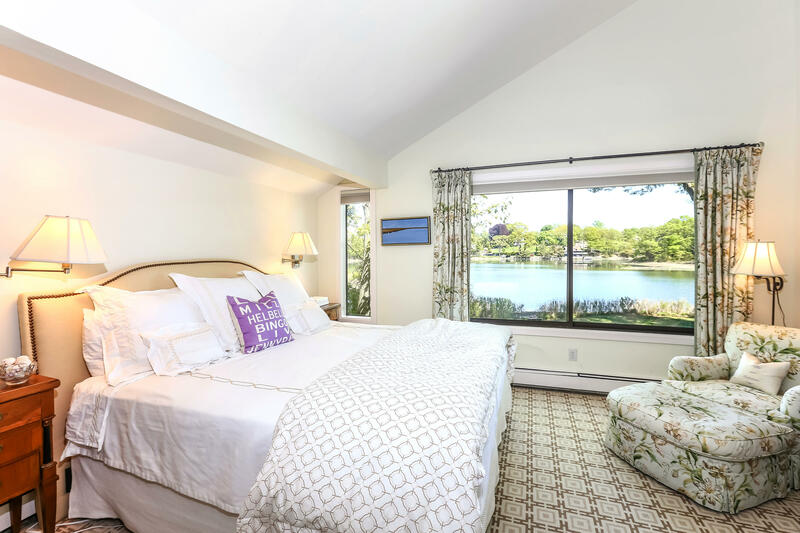 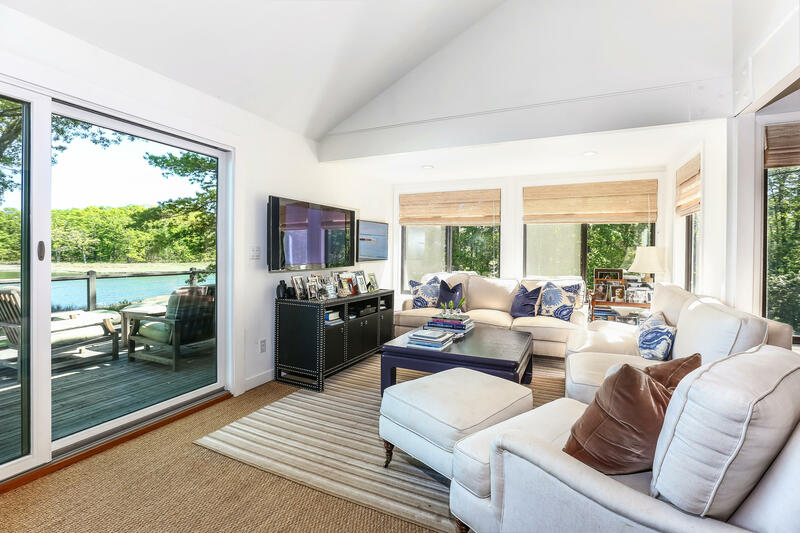 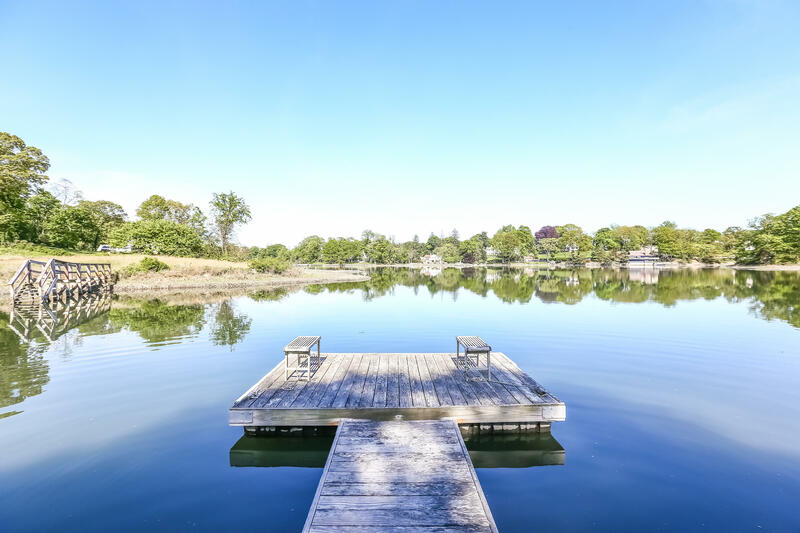 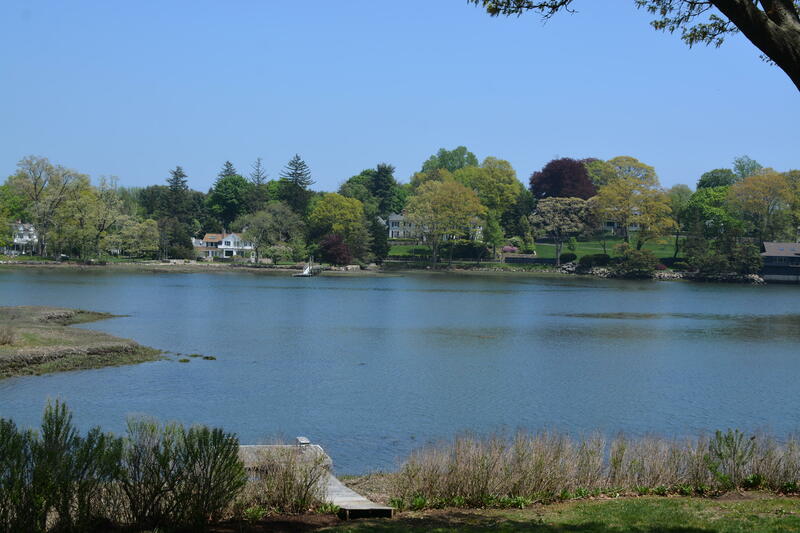 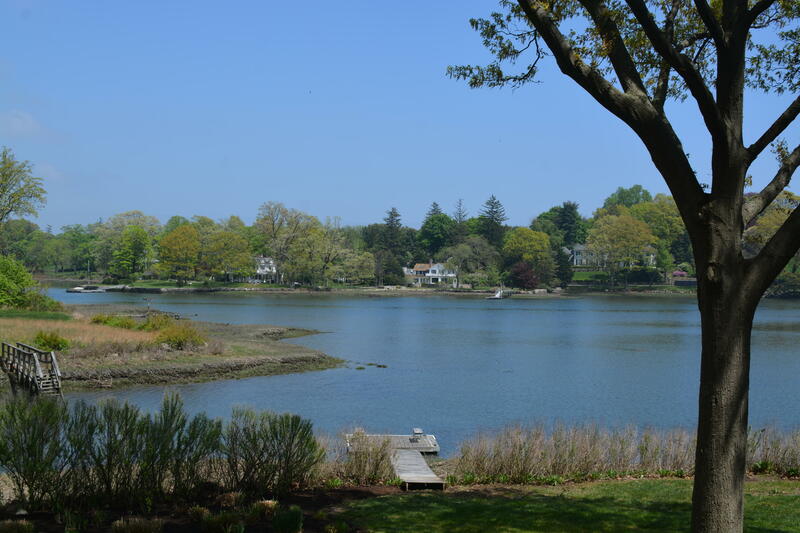 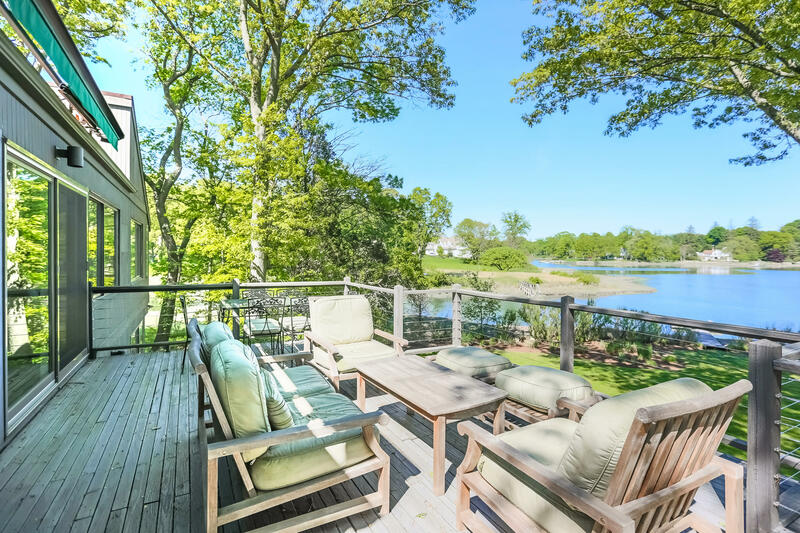 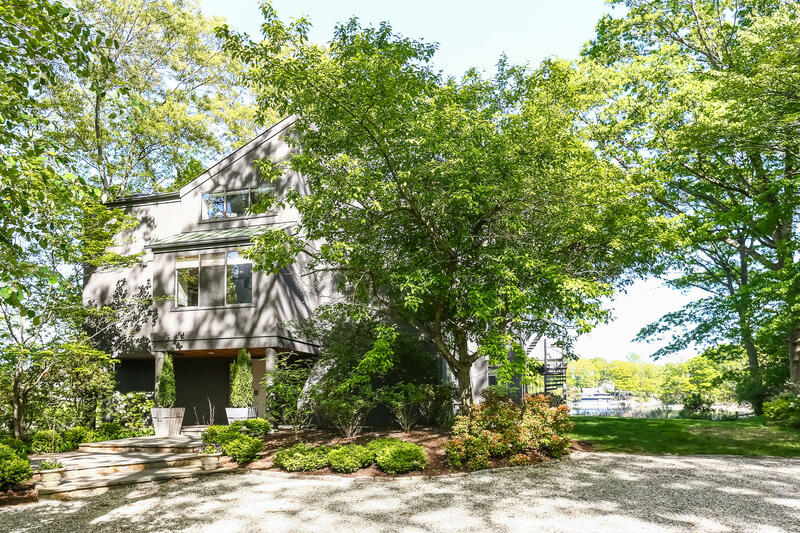 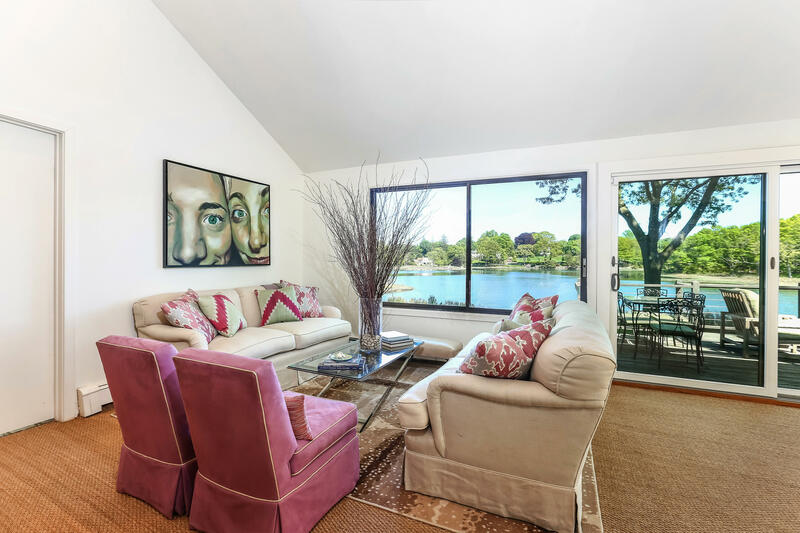 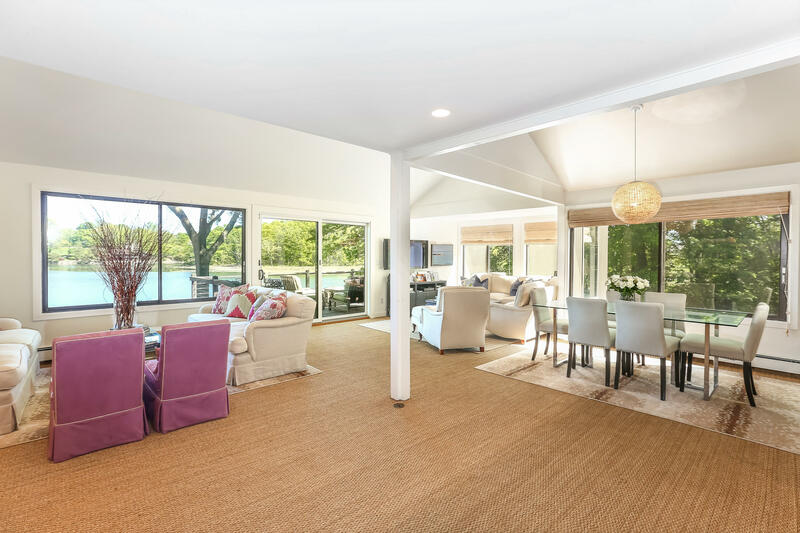 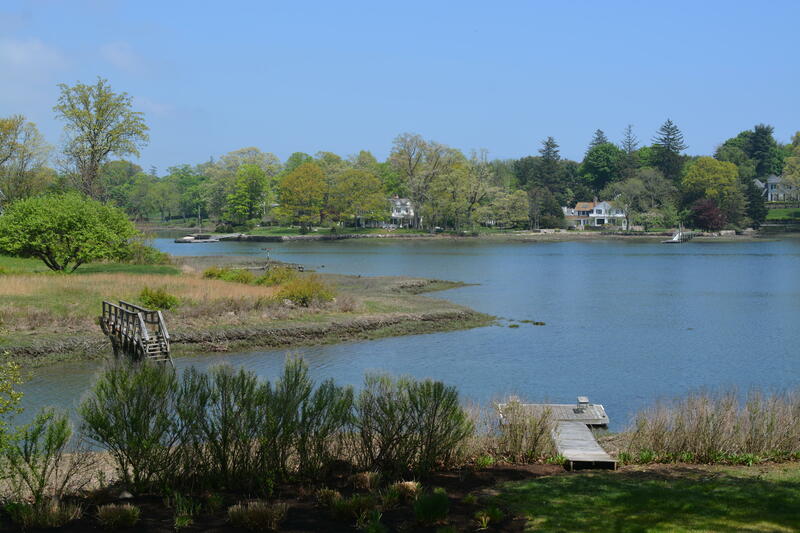 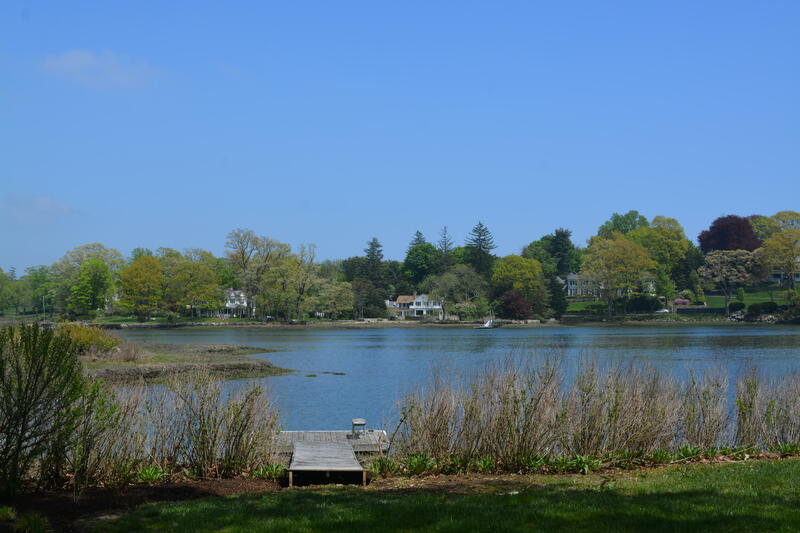 Experience the ever changing beauty of the Connecticut coast with a sweeping lawn, dock and vast water views. 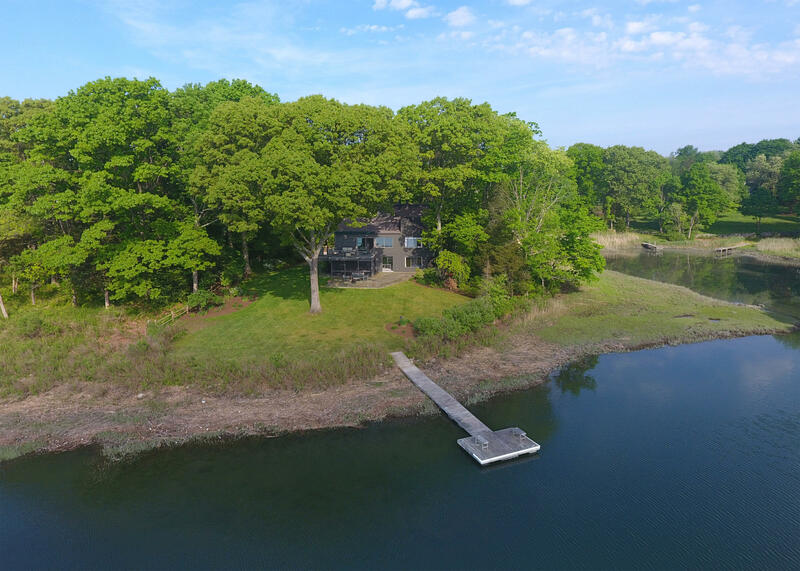 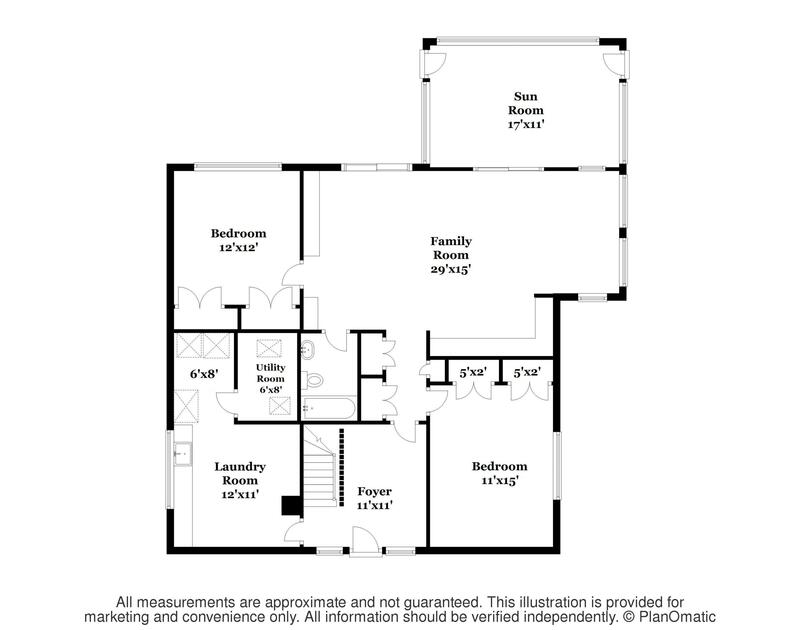 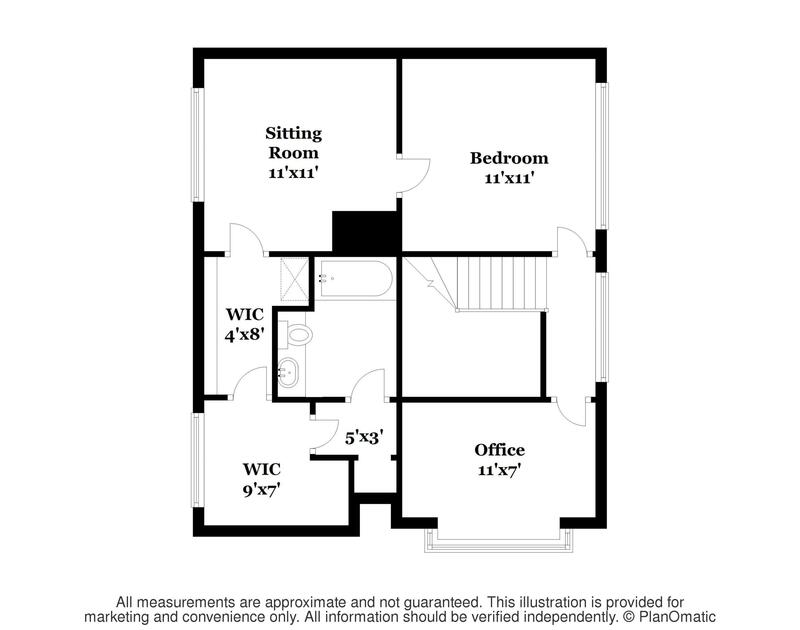 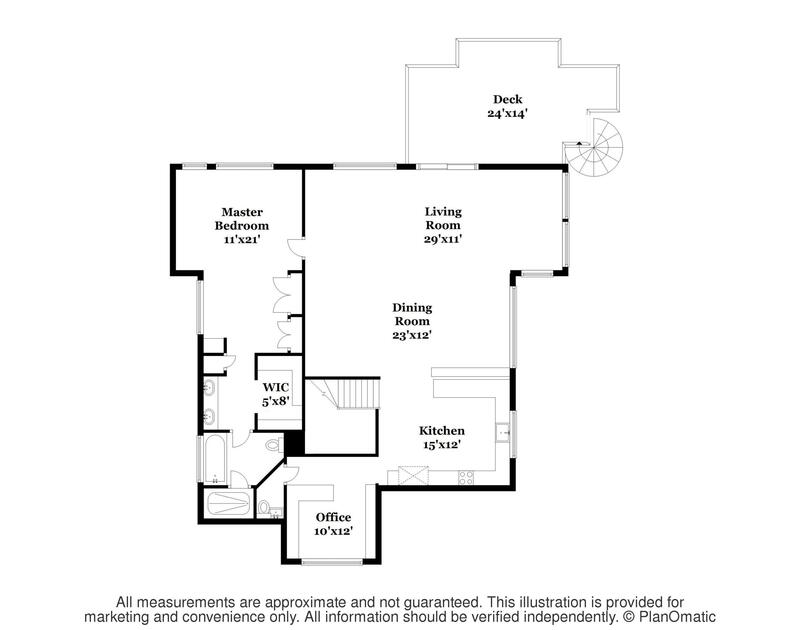 A wonderful opportunity to enjoy this 4 bedroom contemporary house as is, or build the waterfront home of your dreams!